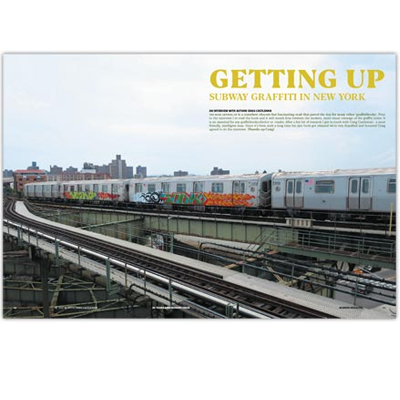 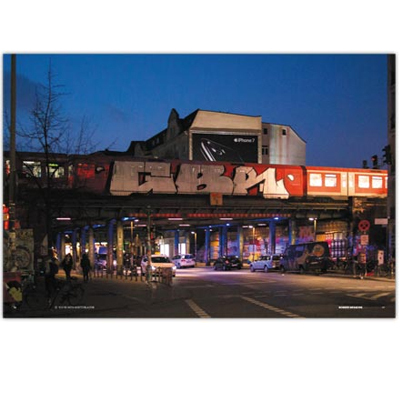 Not many graffiti magazines celebrate a 30th anniversary - but the Bomber Megazine does! 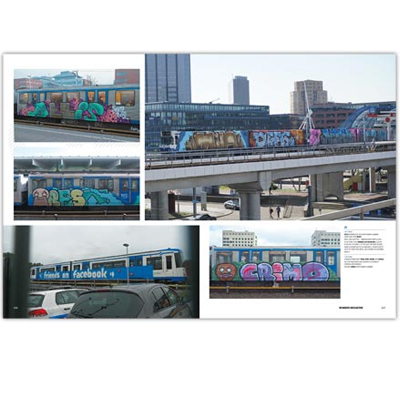 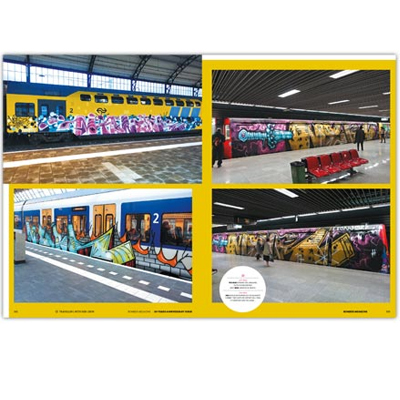 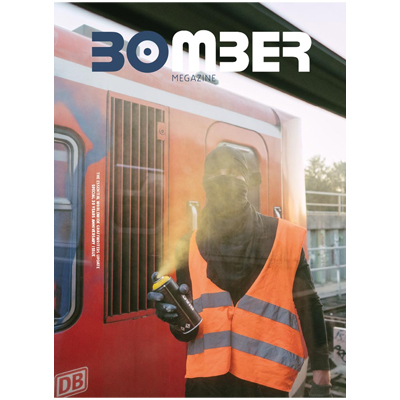 To celebrate this birthday there is the 30 Years Bomber Anniversary Issue - and it's got it all: unbeatable 320 pages full of subways, trains, freights and of course walls from all over the world. 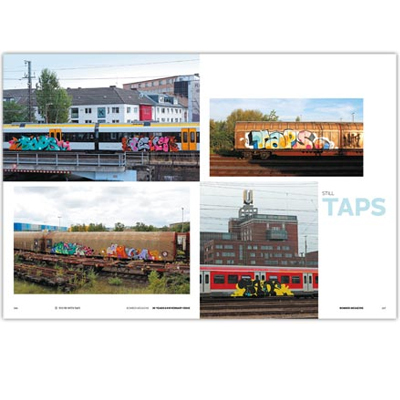 There are also countless burner specials: interviews with Furious, Craig Castleman, Smet, Rhyme, Suicide, Dart and Dr. Gau among others as well as specials with Taps, Sales, the Ner Crew, about Risk (RIP) and many more! 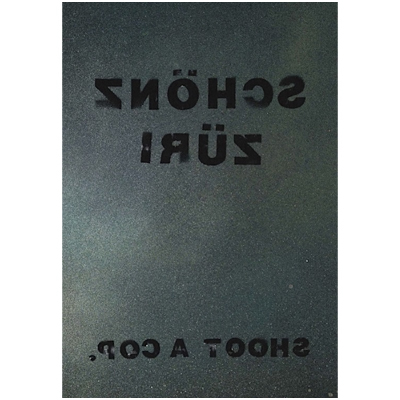 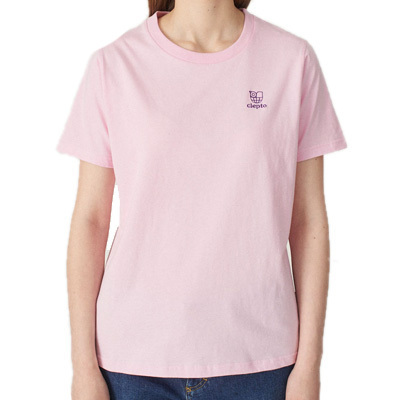 A must-have in every collection!